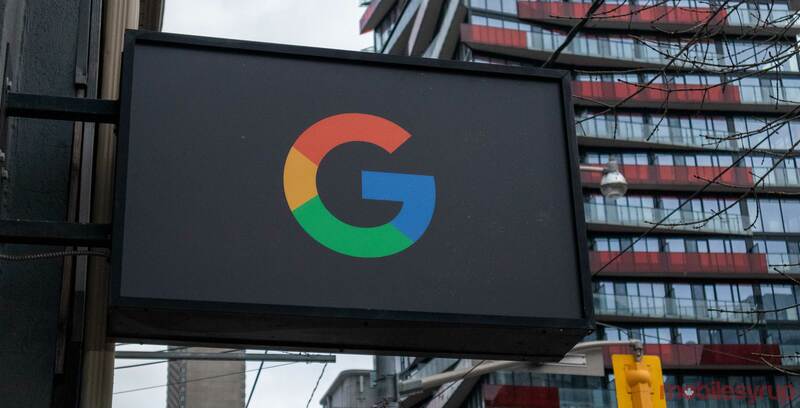 An interesting smartphone was recently spotted on Geekbench — the Google Pixel 4. While the phone sports the Pixel 4 naming, this likely isn’t the same flagship handset Google will unveil in October. This smartphone, that also features the ‘sargo’ codename, only has 2GB of RAM (1,833MB to be exact). The phone also sports an unspecified 8-core Qualcomm processor. This Pixel 4 only achieved a single-core score of 744 and a multi-core score of 3,201. These are scores that would typically be associated with budget handsets. What’s interesting about the benchmark is that this phone features Android 10. Google still hasn’t even launched the developer preview of its upcoming version of Android. It’s also important to note the codename ‘Sargo’ has referred to the Pixel 3 Lite, a phone that was leaked by Russian publications. However, information about that phone, leaked by the Russia-based media outlets, indicated that the Pixel 3 Lite uses 4GB of RAM and not 2GB of RAM. With 2GB of RAM, it’s unclear exactly what devices this is. Google could possibly be working on an entry-level handset, or perhaps this device isn’t using all of the RAM it has available. The OnePlus 6 with 8GB of RAM didn’t use all 8GB unless it was completely necessary. It’s possible this phone is only using 2GB of RAM but actually has more, though that seems unlikely considering it’s running through Geekbench. Either way, rumours suggest Google will launch the Pixel 3 Lite in early spring 2019. Slashleaks contributor “Sudhanshu ambhore” spotted the benchmark and uploaded it to Slashleaks. The user has an 86 percent accuracy rating, while this leak has a 100 percent trust rating.